Welcome to Louise’s Kitchen Table! At Louise’s Kitchen Table, our passion for food is never ending! Good food, fun and laughter are our highest priorities. The team at Louise’s Kitchen Table offers a variety of services, including personal chef, event meal planning and food delivery for new moms. We help you enjoy life to the fullest by providing great tasting meals when you need them most. Take the time to review our sample menus and contact us today for your next event! Louise Smith founded Louise’s Kitchen Table in 2004 to share her deep and obsessive passion for great food with others. Cooking has been in her blood since she baked her first cheesecake at a local deli during her undergraduate years. 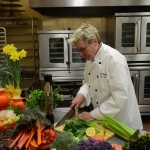 For over two decades her life has been filled with culinary adventures, including working as the Executive Chef at the only 5 Diamond, AAA-rated Bed and Breakfast in North America, as a private chef to numerous families all over California, as a cooking instructor, a caterer and a wine and food pairing consultant. 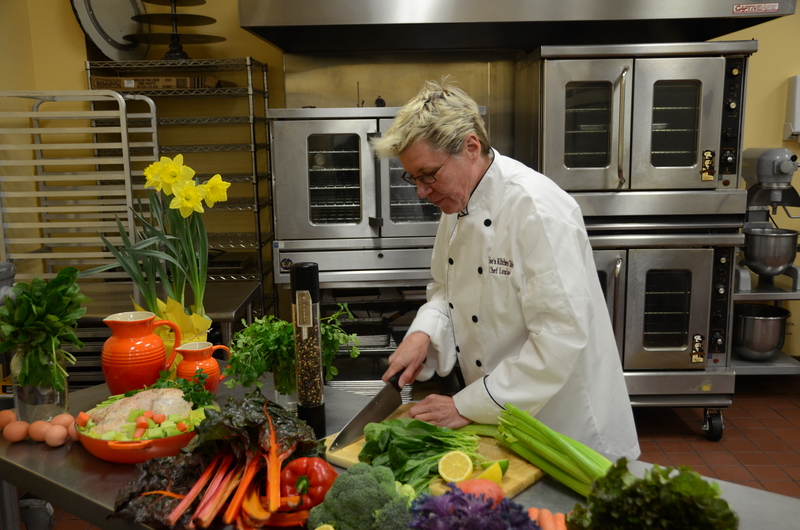 Her varied experiences have given her the eclectic and fun outlook on life reflected in the food she prepares.